Cue the worrying about whether or not your kid is actually going to eat this meal, or if you will feel like a failure, yet again. 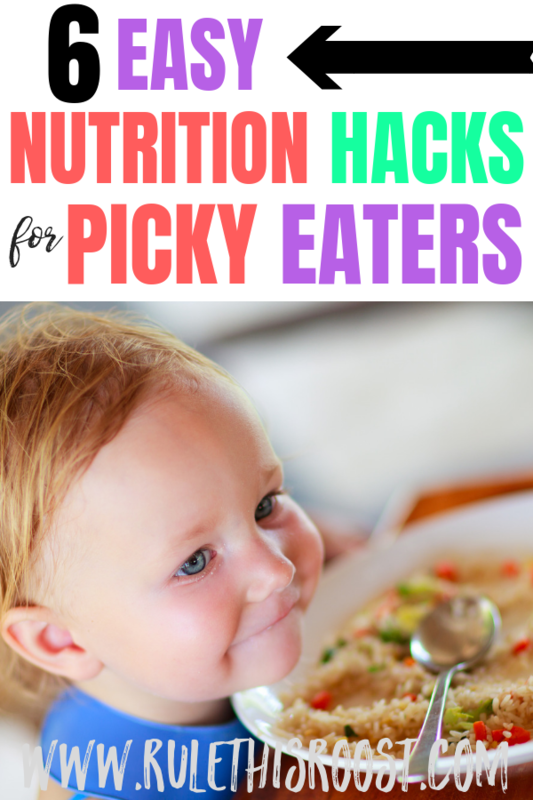 You go to bed another night worrying about whether or not your child is getting the proper nutrition and what you can do to encourage better eating habits. Since my daughter’s bout with severe anemia at the age of 2 (because she was drinking too much cow’s milk! Note to self: dairy blocks iron absorption. ), I have become very well-versed in the area of kids’ nutrition. Blood transfusions are no joke and I made it my mission to educate myself as quickly as possible. Nope, I’m not a licensed nutritionist, and I’m not an expert, but I have devoted hundreds of hours of my time reading and researching about nutrition and overall health. But, I still have a selective eater. So, even with everything I’ve learned about nutrition, it doesn’t change the fact that my daughter will still turn up her nose to most foods, with the exception of our homemade healthy ice cream and broccoli cheese cookies. My husband and I are not the type of parents who force their kids to sit at the table until their plates are finished. We prefer giving our kids autonomy over their own bodies. However, parenting strategies don’t make up for a lack of nutrition. 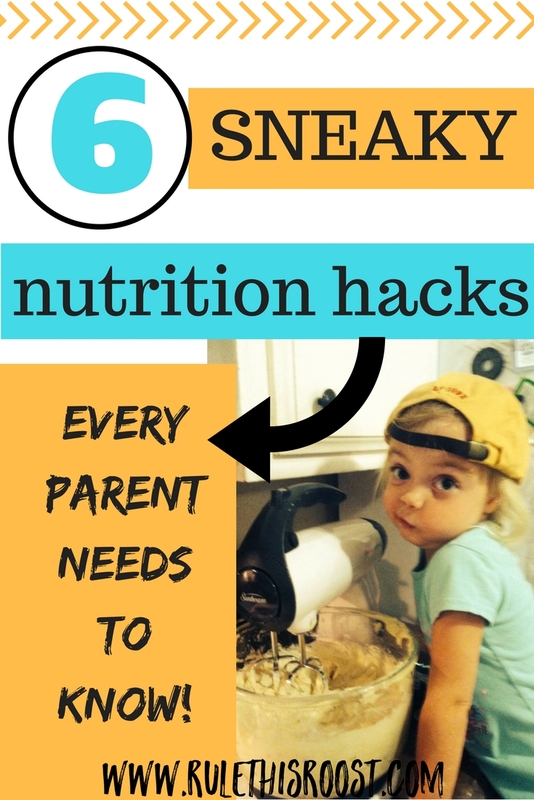 Sometimes, we have to call in the big guns: AKA Sneaky Nutrition Hacks. 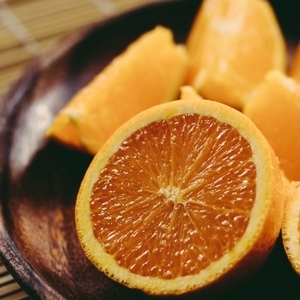 Add Flax oil to smoothies or fresh squeezed orange juice. Flax seeds are the most nutrient-dense food on Earth. They have Omega 3 essential fatty acids including Lignan, Mucilage, Vitamin B, Vitamin E, Beta Carotene, calcium, potassium, magnesium, manganese, and zinc. So much bang for your buck when it comes to nutrition! 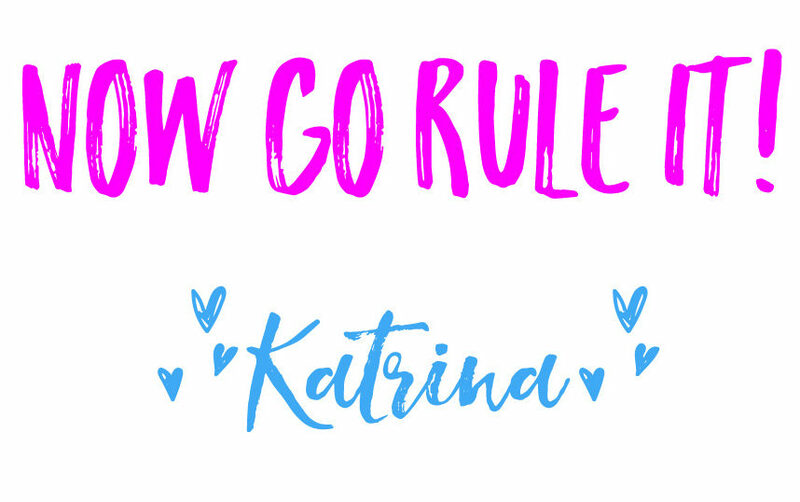 BONUS TIP: We use this juicer and it is soooo worth the money! You can grab it on Amazon for just under $50! Add powdered probiotics to your child’s smoothie or juice. Probiotics are essential to gut health and overall well-being. Probiotics not only help with bowel function, but they also ward off ailments like depression and anxiety. We use this probiotic and the flavor is barely detectable in orange juice. Sprinkle ground flax meal into oatmeal. My kids are oatmeal addicts. I’m serious. So, if there is any way for me to capitalize on nutrition, oatmeal is the best way to do it! Flax meal is rich in fiber and has all of the benefits of flax oil: Omega 3 essential fatty acids including Lignan, Mucilage, Vitamin B, Vitamin E, Beta Carotene, calcium, potassium, magnesium, manganese, and zinc. At a 1:2 ratio, add flax meal to coconut sugar and sprinkle over the oatmeal. My kids love cinnamon, honey and about a 1/2 a cup of milk on their oatmeal as well. The flax meal isn’t detectable and it adds in a great boost of nutrition to start the day right! Add almond butter to a peanut butter and jelly sandwich. Almond butter has magnesium and calcium as well as fiber, protein and healthy fats. If your child will eat only almond butter, that’s even better! While peanut butter has long been considered a “healthy” snack, it is suggested that it is high in omega-6 fats. The American diet is already high in omega-6 fats, so adding more to our kids’ diets is unnecessary and can be unhealthy if not balanced appropriately. Almond butter is also superior to peanut butter in that it has a lesser pesticide count and because peanut butter is more susceptible to molds and forms of toxic fatty acids. YUCK! We still eat our fair share of peanut butter, but I make sure it’s always organic and I mix it with almond butter as much as possible! Add cauliflower to mashed potatoes. This is going to be your new family favorite! Cauliflower is dense in vitamins K and C and is a very good source of fiber, potassium, phosphorous and B vitamins. *Add a tablespoon of butter, mix again. The cauliflower shouldn’t be clumpy in the mashed potatoes (if your kids like it that way, then by all means, go for it!). If there are clumps, keep hand mixing and you can even grab a fork to mash down any pieces that didn’t puree well. Add spinach to pizza sauce or pasta sauce. Put about 1/2 a cup of frozen, organic spinach into your food processor and blend. The frozen spinach will turn into tiny, undetectable crumbs. Add the crumbs (try a little at a time to begin with) to a jar of pizza sauce or pasta sauce and shake really well. This won’t change the taste or the color and is a great source of iron! Spinach also boasts vitamins A and C and a TON of antioxidants. It has omega-3 fatty acids, potassium, manganese, magnesium copper and zinc! Whew! That’s a ton of good stuff! Being a parent is hard work. When you have a selective eater, parenting becomes even more difficult. 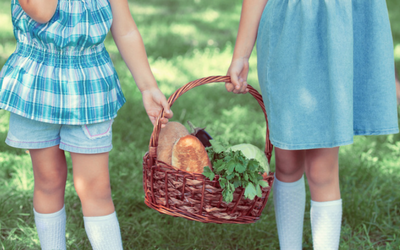 Small changes can make the biggest difference in a child’s diet. 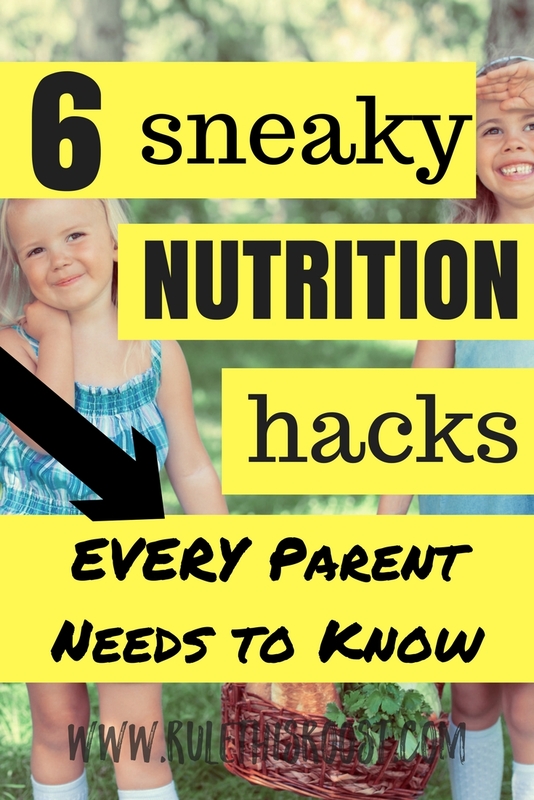 With patience and some of these sneaky tricks, you can make sure your kids are well-nourished. What are some of your sneaky nutrition hacks? Comment below!